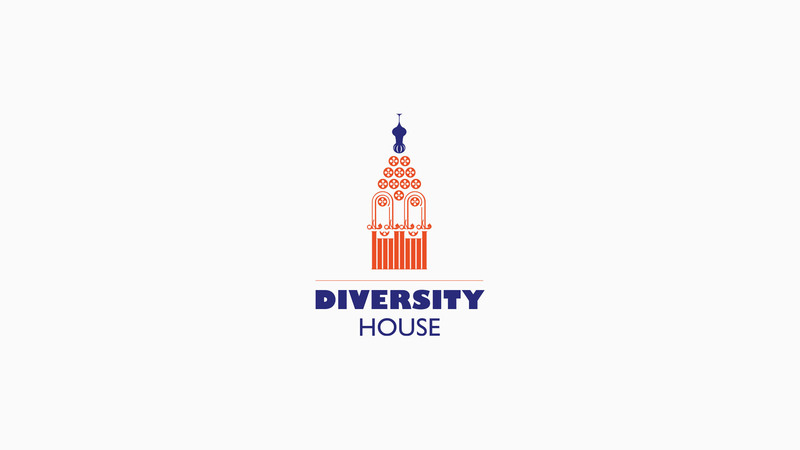 Diversity House was set up as a place to celebrate diversity and explore the history, people and movements that are creating change. 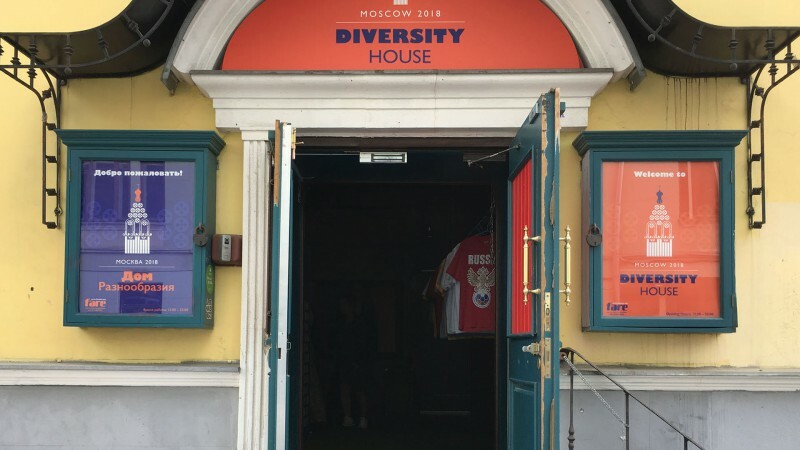 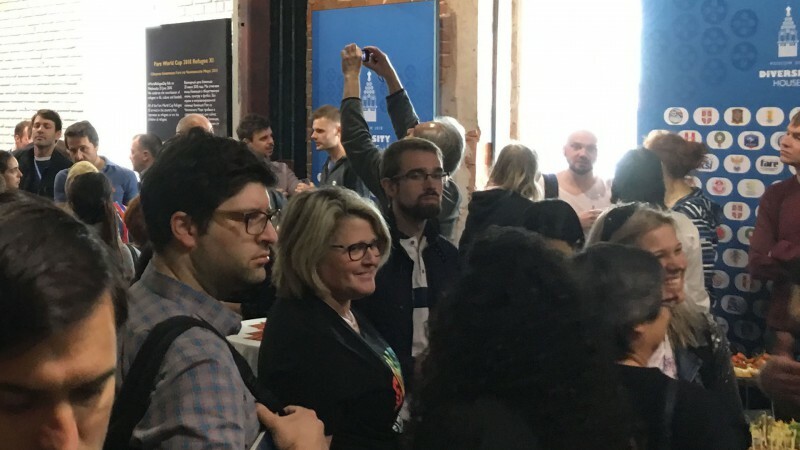 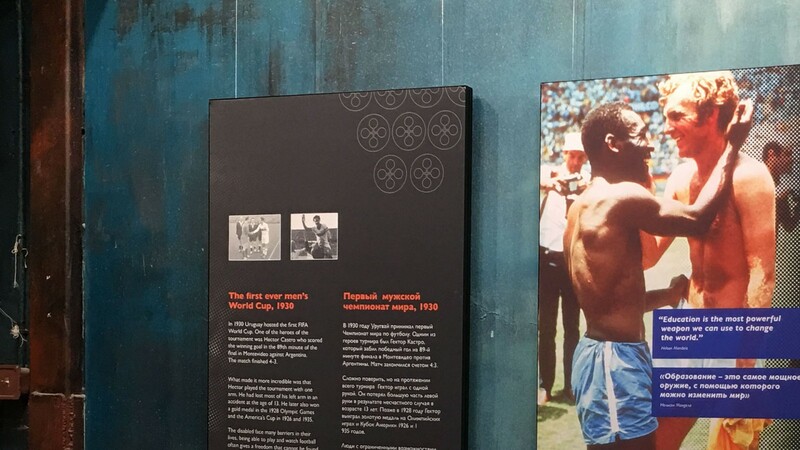 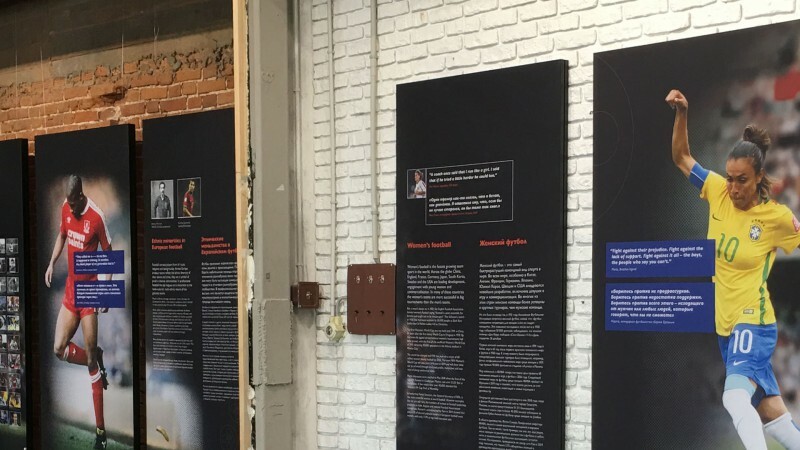 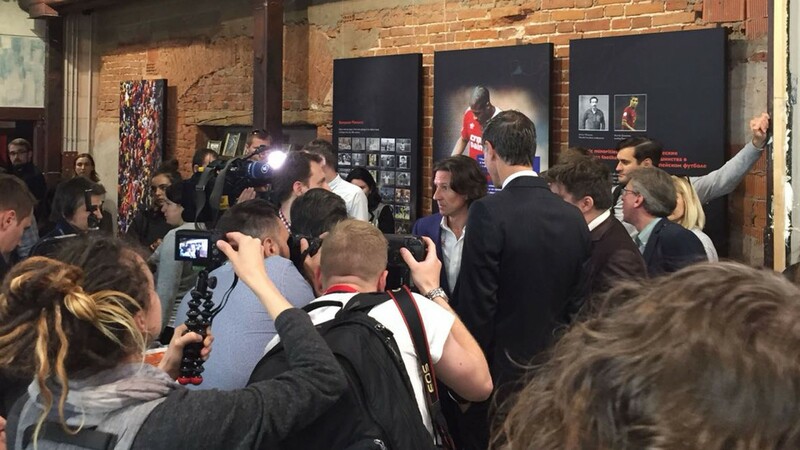 During World Cup 2018, Diversity House received large scale exposure, appearing regularly on global news feeds, and due to the controversial nature of the exhibition, it even reached the third most read article on the BBC website. 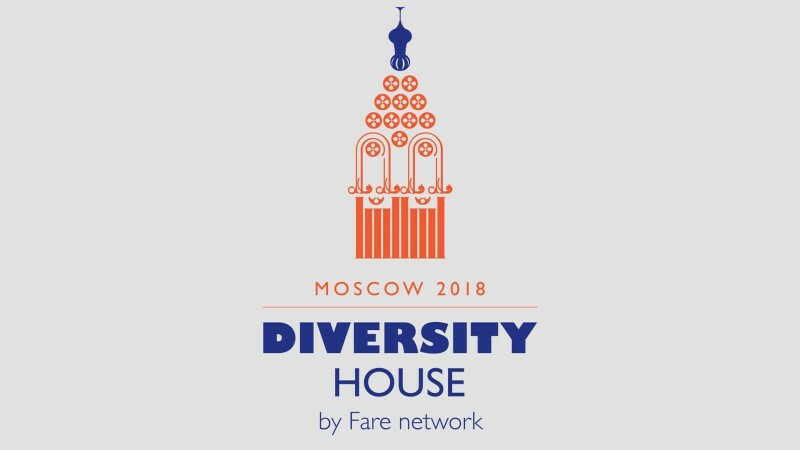 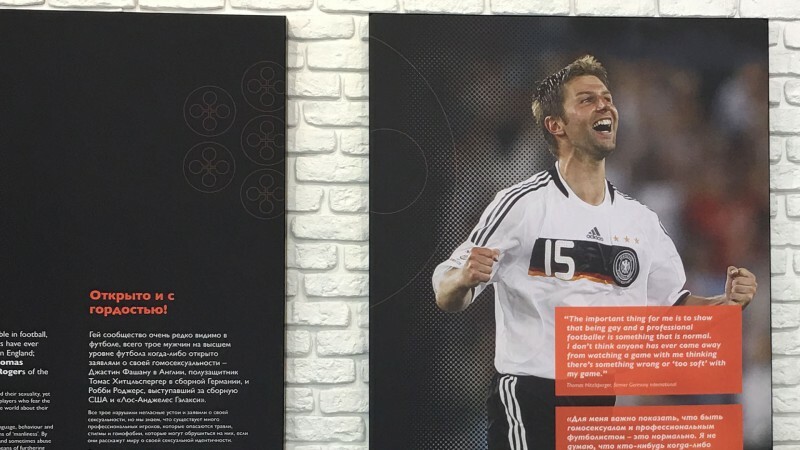 Field were appointed by FARE to create a brand identity, advertising and exhibition materials for two destinations during the 2018 World Cup hosted in Russia. 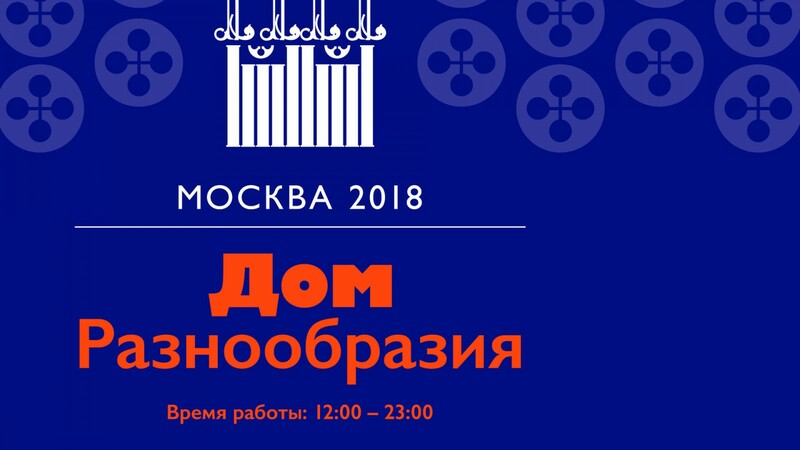 It involved a sensitive approach to the identity and visits to Moscow and St Petersburg to control the quality of production.